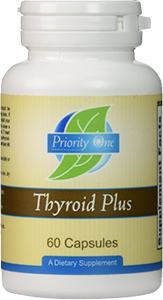 The Thyroid is a 2-inch gland located in the front of your throat. 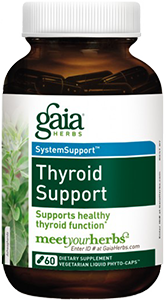 It is the most important of the glands that make up the endocrine system. 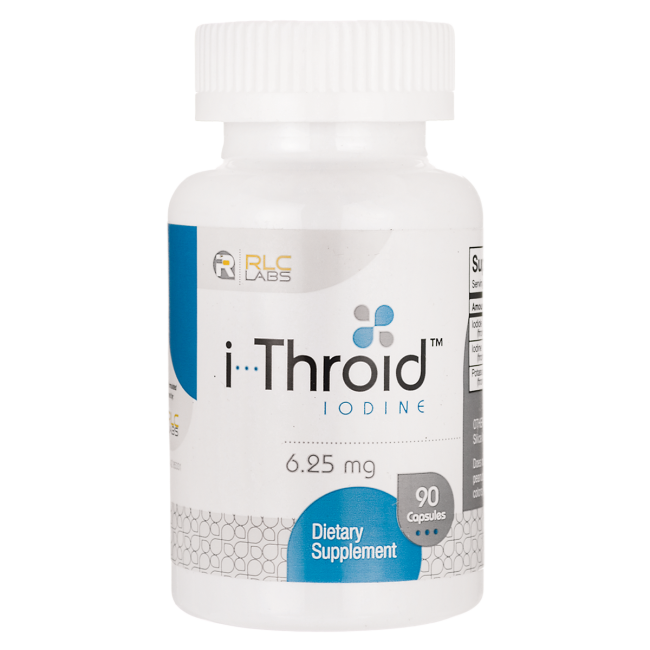 Along with the other parts in this system, the Thyroid produces hormones that travel throughout the bloodstream and control the activities and pace of the cells in a body. 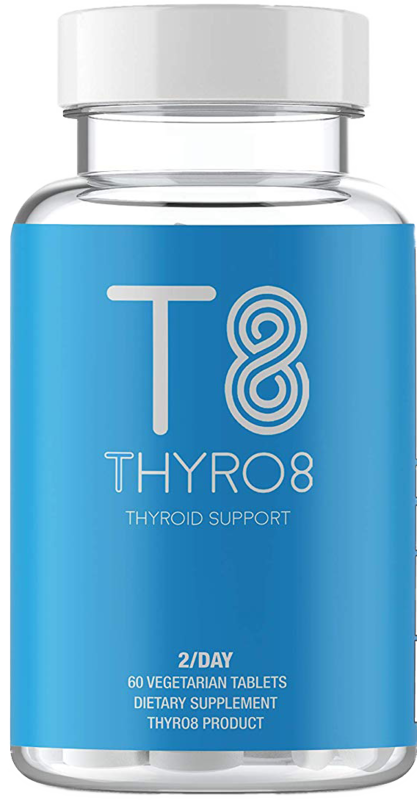 It is certainly true that the Thyroid is responsible for regulating metabolism, the process in which food and fat within the body are turned into energy, but it does so much more than just that. 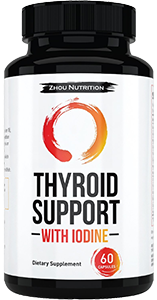 Nearly every organ in the body is dependent on the Thyroid hormones triiodothyronine (T3), its prohormone thyroxine (T4), and the thyroid-stimulating hormone (TSH). 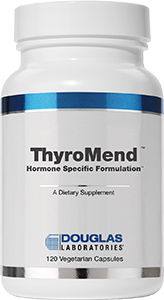 Thyroid hormones are linked to brain development, our cardiovascular system, heart and nervous system functions, body temperature, muscle mass, skin dryness, menstrual cycles, weight, and cholesterol levels. This information is not novel or new. The Clinical Society of London has been highlighting these statements since their thyroid report in 1888. 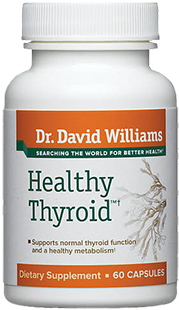 Numerous studies with rats, sheeps, and humans since that time have further supported their statements and the importance of an adequate amount of thyroid hormones through the body. 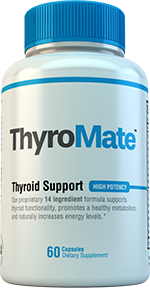 Hypothyroidism is a very common condition. Experts estimate that at least 15 million Americans have this disorder, although most are unaware. 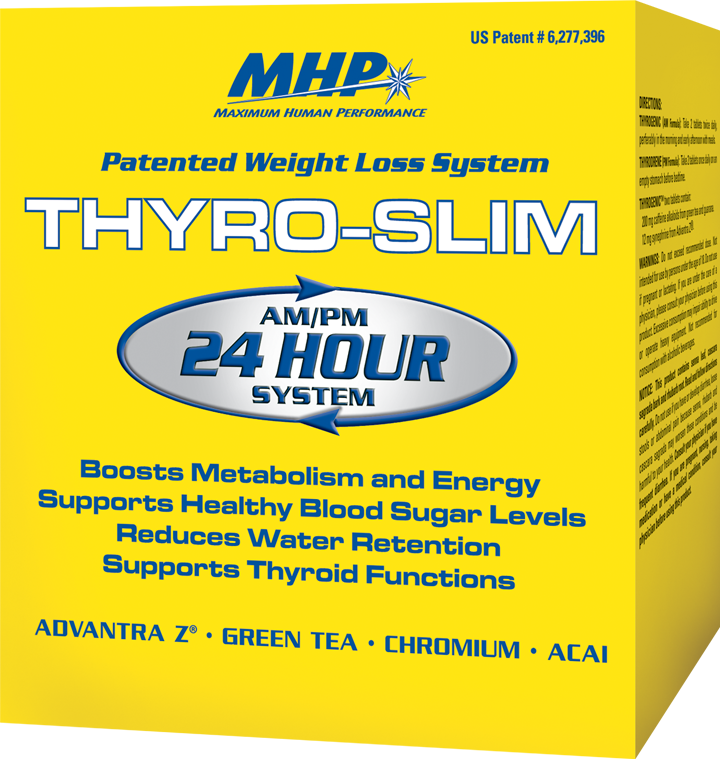 Additionally, women are much likelier, around 6 times as much, to develop hypothyroidism than men are. This is due to the differences in reproductive systems and continuous hormonal changes during monthly cycling for women. 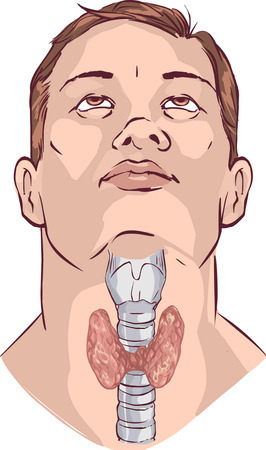 Goiter – The condition resulting from the Thyroid over exerting its gland in an effort to produce more Thyroid hormones. 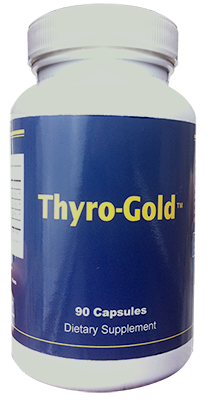 Can result in a larger outward appearance and discomfort when swallowing or breathing. Infertility – Ovulation and a woman’s chances of conceiving are dependent on Thyroid hormones. Birth defects – Babies whose mothers with low thyroid hormones, whether they know about it or not, could lead to their baby having higher risks during physical and mental development. Read this study for more information. Fortunately however, a thyroid test is part of a newborn’s blood panel. Addressing this problem early in a newborn’s life, can correct its future development. Heart Disease – Low Thyroid hormones increase the levels of cholesterol in the blood stream. Eventually this can lead to a higher risk of heart attacks and strokes. It can also impair the amount of blood the heart is able to pump. 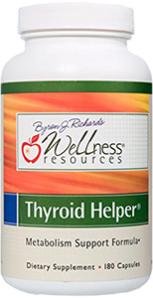 A comprehensive review regarding Thyroid disease and the heart can be found here. Depression – Long term hypothyroidism may be associated with depression. In fact a study published in 2000, discovered that 13.3% of moderately depressed and 9.0% of severe depressed patients had low T4 levels. It also suggests that low Thyroid hormone may seem to a lack of response to conventional antidepressant treatment, making it even harder to feel better. 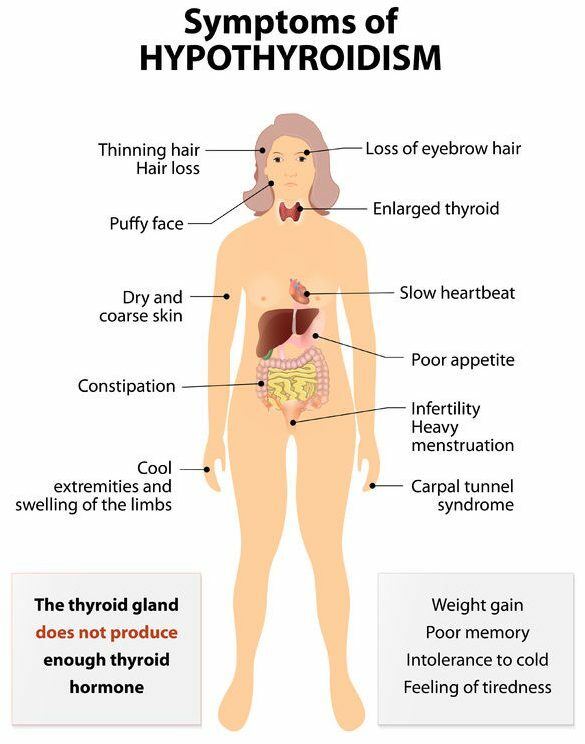 In short, low Thyroid hormones can cause a multitude of complications. 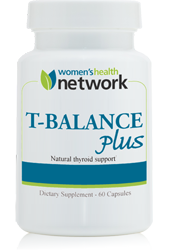 Be sure to check with a doctor regarding your Thyroid levels and treatments if necessary. 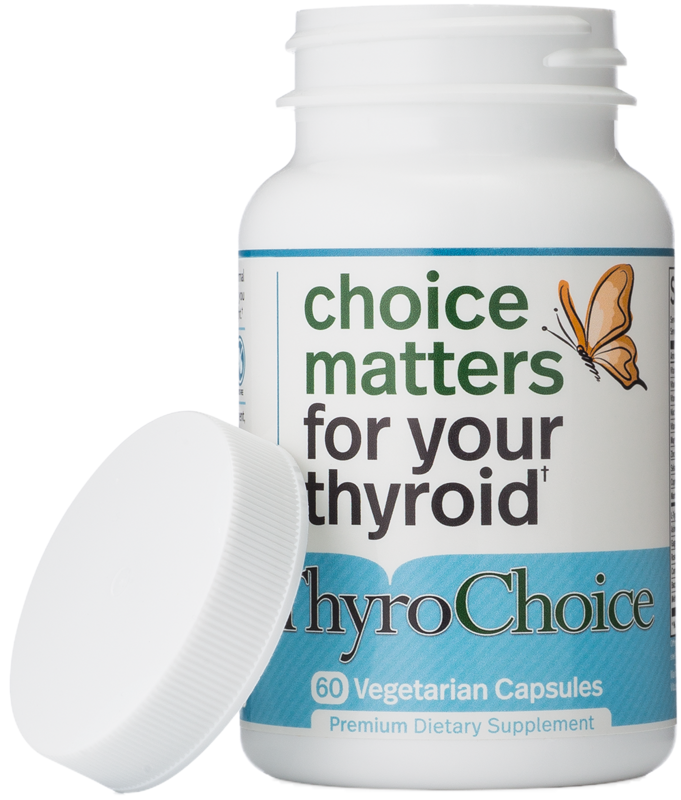 Depending on the results, your doctor may recommend you supplement your Thyroid with complexes designed to support healthy function, prescribe you Thyroid medication, or explore other treatments.